The Wellness House’s CARES™ (Cancer Awareness, Resiliency Education, Support) child and family programs work to provide support for children and teens experiencing a loved one dealing with cancer. 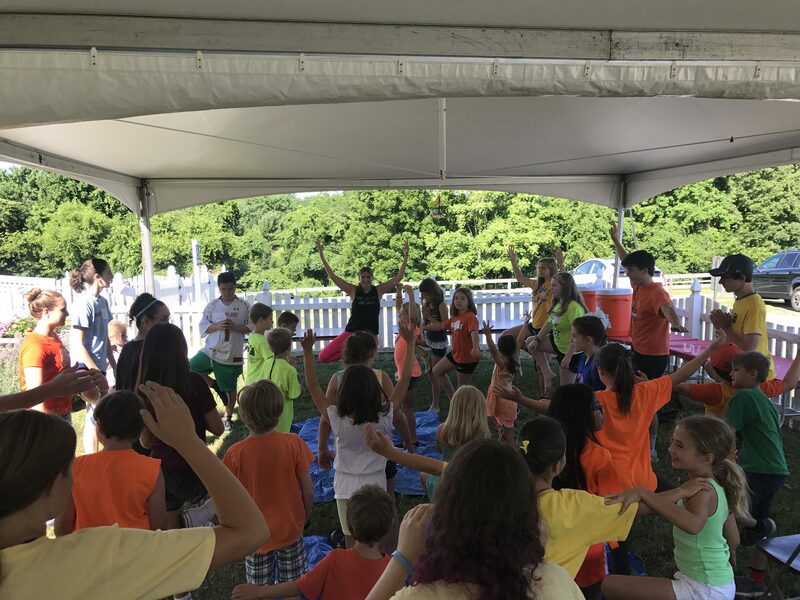 Monthly programs offer children ages 6 to 12 the opportunity to have fun and feel connected with their peers experiencing similar family circumstances. 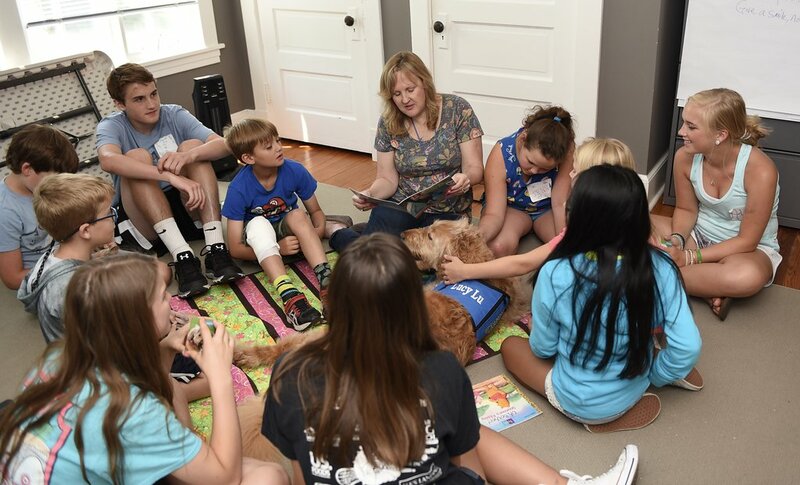 Children will learn to understand and express their feelings while playing together and realizing it is OK to still be a kid and have fun while a parent or loved one is dealing with cancer. Registration is required for all Wellness House programs and services. 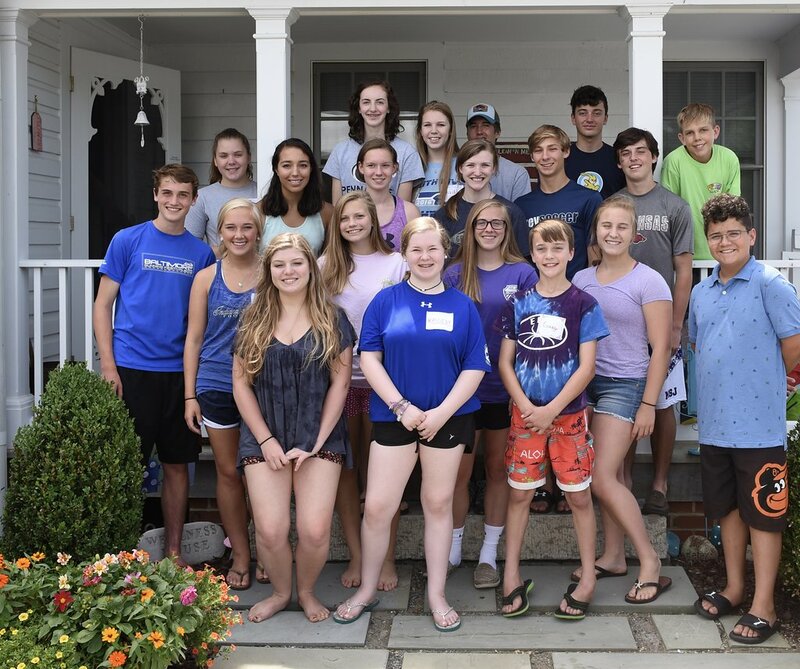 To register, please download the Child Member Application Form here and email to lisa@annapoliswellnesshouse.org, or you may call the Wellness House at (410) 990-0941.
is a monthly support group for children ages 6 to 12 whose siblings or parents/loved ones are dealing with cancer. A strength-based approach is used to help group members understand more about cancer, share personal concerns, and build resiliency. Music, art, and movement activities are utilized to facilitate group discussions. Meets the third Wednesday of the month year-round, 6:30 p.m. – 8:30 p.m.
is a monthly yoga class that precedes our Kidz Coping support group. Children may attend one or both events. By providing techniques for self-health, relaxation, and inner fulfillment, yoga can help children navigate life’s challenges with a little more ease. Parents are welcome to join in or just relax in our living room downstairs. is a monthly event for children ages 6 – 12 who are experiencing cancer in their family. Past Follow Your Rainbow events have included meet-the-author book readings, bowling or miniature golf excursions and special art activities. Lunch for parents and children is included. 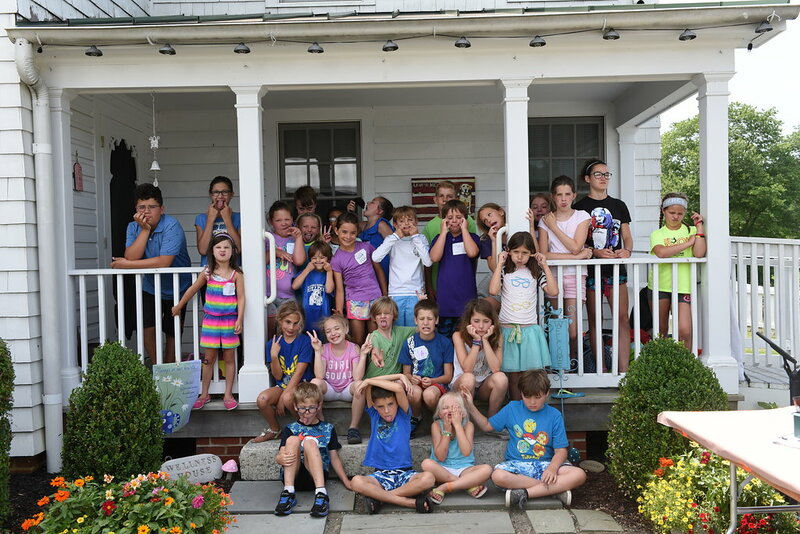 This week-long, summer day camp program supports children age 6-12 who have a parent or loved one with cancer, learn to understand and express their feelings through art, music, exercise, and friendship. Will be held Monday, June 25 – Friday, June 29, 2018 from 9:00 a.m. – 1:00 p.m. daily at the Wellness House. 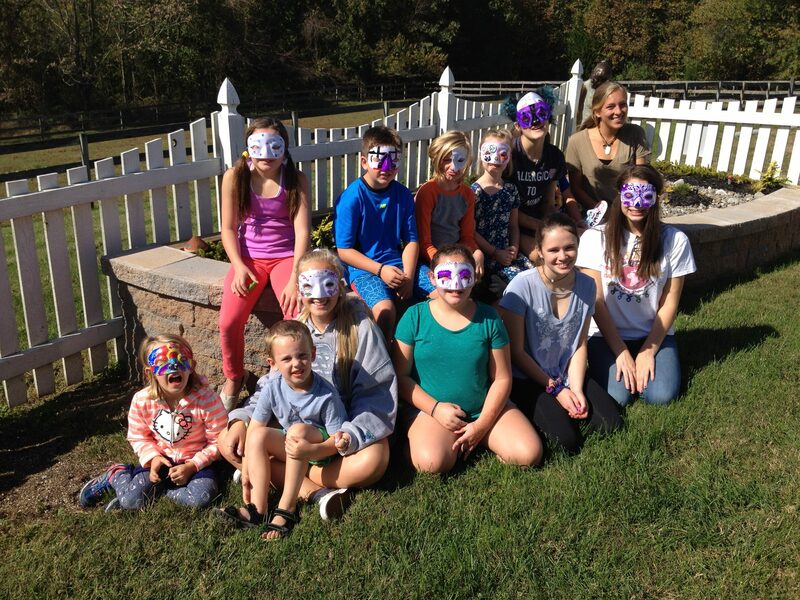 Teens offering support is a program designed for teens who would like to give back to the community and volunteer as teen counselors for Wellness House children’s events.